Monitor and control small devices, alarms, and events using incoming signals from sensors by setting up a centralized EZIO2x4. 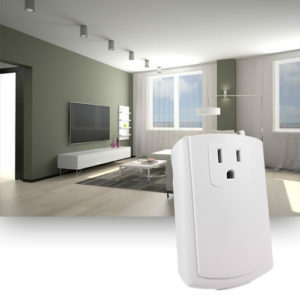 It can be wired to 4 incoming signals and can trigger its 2 wired outputs and a host of linked Insteon devices. You can eliminate complicated wiring problems and create a responsive home control system that is accessible from your phone, tablet, and web browser. 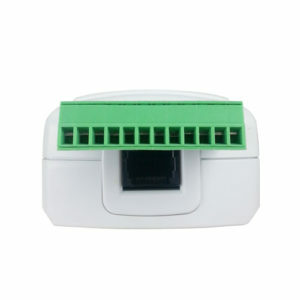 For similar features and functionality, check out our IoT4R - click here You'll be able to control up to 4 small devices from anywhere with this input/ output device. 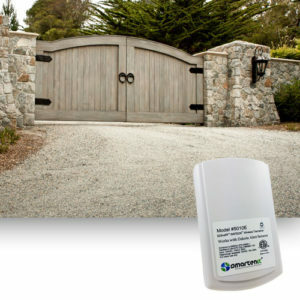 Things like garage doors, HVAC dampers, electric blinds, driveway gates and more can be managed from this single device using remote controls and keyfobs. You can even trigger connected devices on your phone, tablet, or web browser including those devices in your larger home control system. 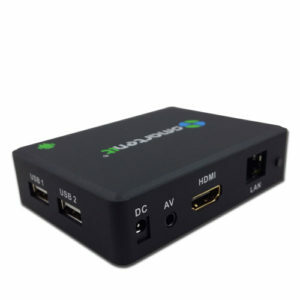 You'll be able to control up to 4 small devices from anywhere with this output device. 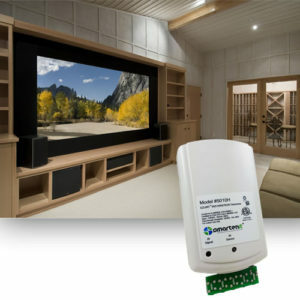 Things like garage doors, HVAC dampers, electric blinds, driveway gates and more can be managed from this single device using remote controls and keyfobs. 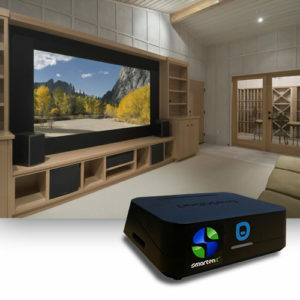 You can even trigger connected devices on your phone, tablet, or web browser including those devices in your larger home control system. For concurrent zigbee and Insteon operation see our IoT8-Z You can trigger small devices, alarms, and events using incoming signals from sensors by setting up a centralized EZIO8SA. 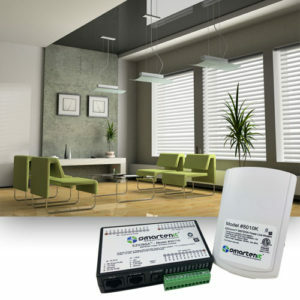 It allows up to 7 incoming signals, which can trigger both the 8 wired outputs and a host of linked INSTEON devices through a PLM. 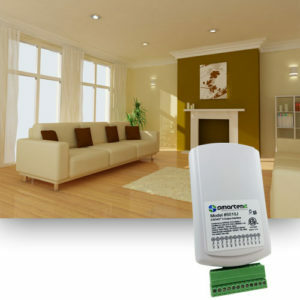 You can eliminate complicated wiring problems and create a responsive home control system. Please note that this requires its own dedicated PLM to function. 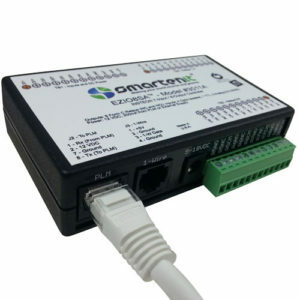 For a totally wireless I/O controller (no PLM needed) see our new IoT8-Z You can trigger small devices, alarms, and events using incoming signals from sensors by setting up a centralized EZIO8SA Combo. 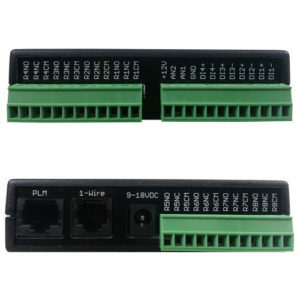 It allows up to 7 incoming signals, which can trigger both the 8 wired outputs and a host of linked INSTEON devices through its PLM. 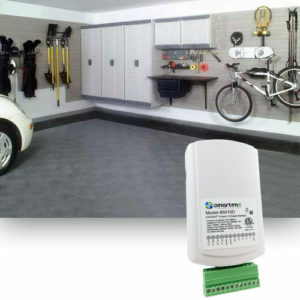 You can eliminate complicated wiring problems and create a responsive home control system. 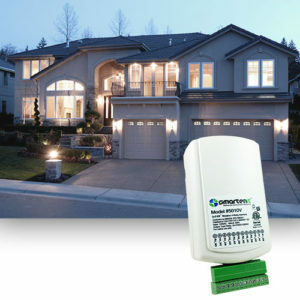 You can monitor and control your irrigation system from anywhere with the EZFlora irrigation controller. 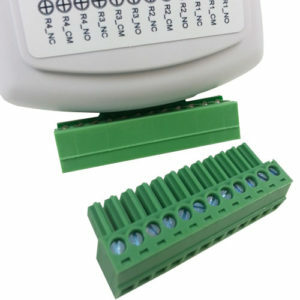 Independent control over each sprinkler zone as well as the ability to create programs, gives you maximum flexibility. It can even respond directly to rain or water flow sensors so you can smartly manage your water use. A 24 V AC transformer is required to power the sprinkler valves. You can add one from the Smartenit store for $11.99 HERE. 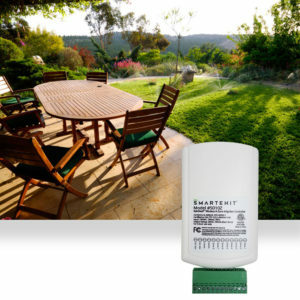 You can monitor and control your irrigation system from anywhere with the RainBee8 irrigation controller. 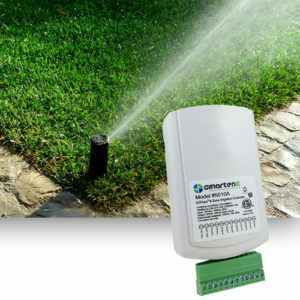 Independent control over each sprinkler zone, as well as the ability to create programs, gives you maximum flexibility. Monitor and control anything, from anywhere with Harmony P2. 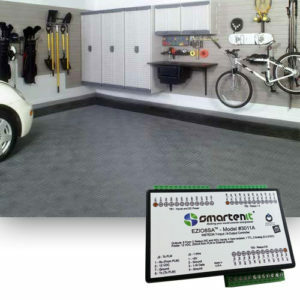 It puts the power of Smartenit home automation into a PogoPlug Mobile! 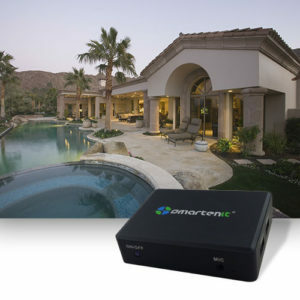 It's the "brain" of a connected home system that allows monitoring and control of lights, irrigation systems, security cameras, pool motors, and more while receiving timely updates about events on your phone, tablet, or web browser.